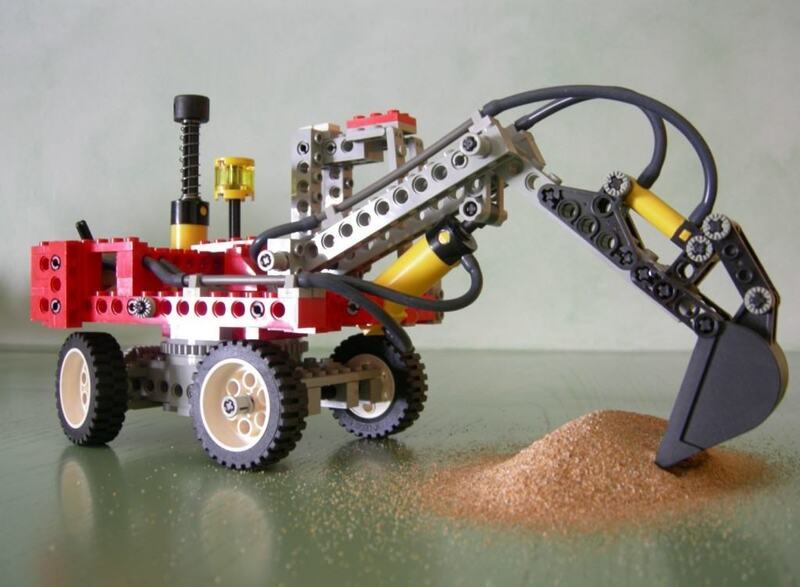 Donate your used Legos to help low-income families in Orange County with Child Creativity Lab! Have you heard of the term S.T.E.A.M? S.T.E.A.M. stands for Science, Technology, Engineering, Art and Mathematics. It is a popular term used everywhere these days from inside the classroom to being a part of toy products to selecting the right type of extra curricular activity for child. S.T.E.A.M. is the new “in” thing! I am a strong proponent of S.T.E.A.M. I also believe in and support organizations that encourage children to think outside the box! 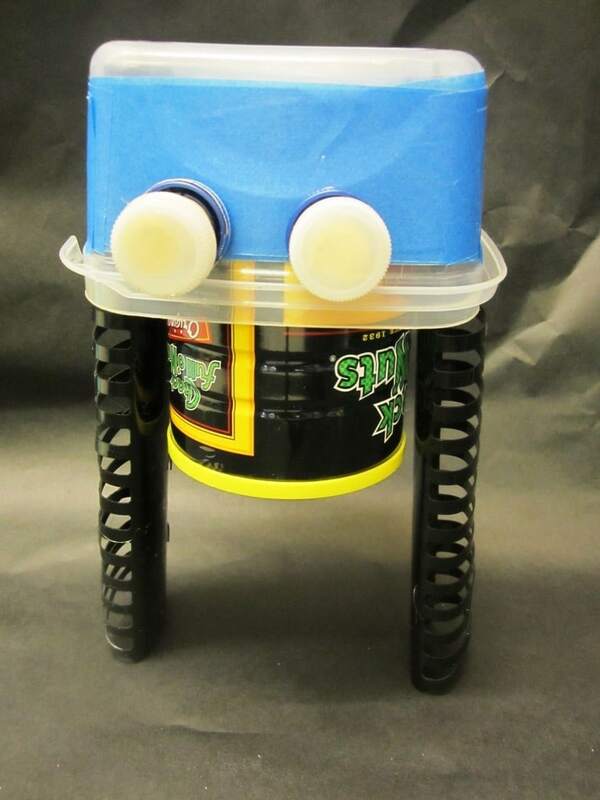 A classic S.T.E.A.M. toy that has been around for decades is the Lego. The term “Lego” can be loosely interpreted as “I put together” or “I assemble” in Latin. Why Legos? Creativity is the most obvious of the benefits of building with Legos. Others include developing fine-motor and patterning skills choosing from the various colored pieces and interlocking combinations. Looking for the right piece strengthens problem solving and sorting skills, a key part of the early childhood math curriculum. 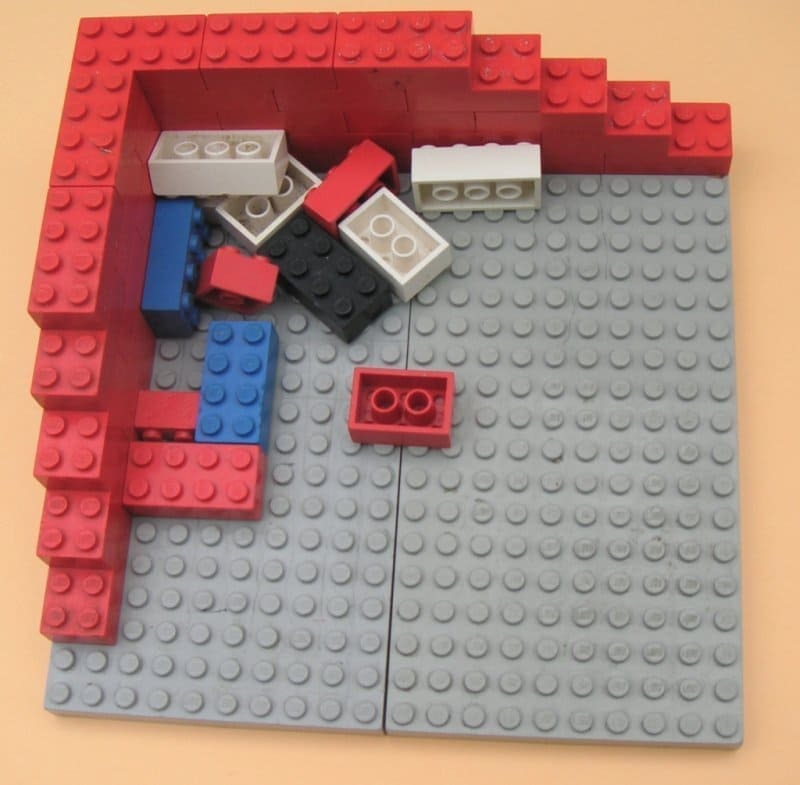 Legos also teach children how to think in three dimensions, a precursor to physics (source: www.childcreativitylab.org). Child Creativity Lab, a planned speciality children’s museum, in Orange County is hosting a campaign to collect donations of used Legos. The museum takes much-needed Legos donations and reuses them for educational programs geared towards enhancing creativity in low-income and other high-need populations. In addition, Child Creativity Lab uses the donated Legos to develop Lego creativity stations for children who are hospital bound in Orange County. Child Creativity Lab, is a not-for-profit children’s museum set to open in 2017, and will feature a spacious facility unique for its eclectic array of guided and self-directed creative development stations and exhibits that are safe, hands-on, purposeful, and yet fun, engaging, and similar in excitement level and entertainment value of jump houses and other “pure-play” amusement centers. These experiential activities will center on building creativity, divergent thinking, problem solving, and ability to innovate. Child Creativity Lab also has an active CCL-Museum-on-Wheels program that can be found pulling up to stops all over Orange County. To schedule a donation or to find a drop-off location near you, please contact legodonation@childcreativitylab.org. Disclosure: This post is for informational purposes only. 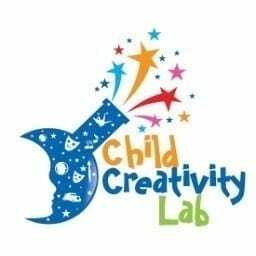 All pictures copyrighted by The Child Creativity Lab and used by permission, unless otherwise noted. Still taking LEGO donations in Southern California area, prefer west la. Let me know.